A-BnC Parties Makes Your Bar Mitzvah, Bat Mitzvah, Wedding and Party Dreams Blossom Into Reality! Please share this if you found us valuable. 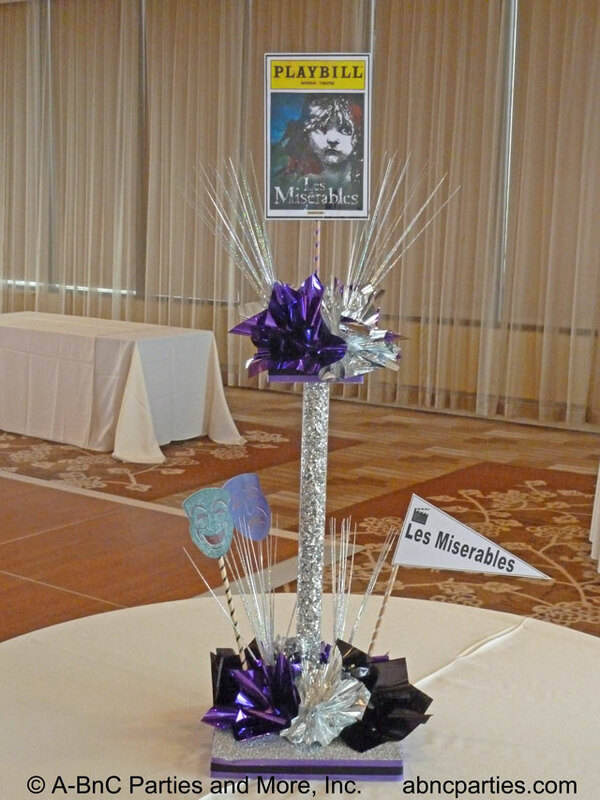 Theater Play Centerpiece from A-BnC Parties and More, Inc. Your one stop party shop. We do the work, you have the fun! 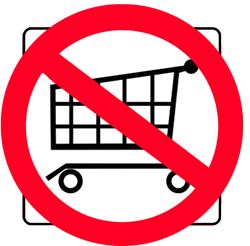 We are proud to proclaim there is no shopping cart on site. We want to talk to you so we can make sure you order just exactly what you need and no more to ensure your party is simply perfect! So call us at 847-634-6535, NOW. 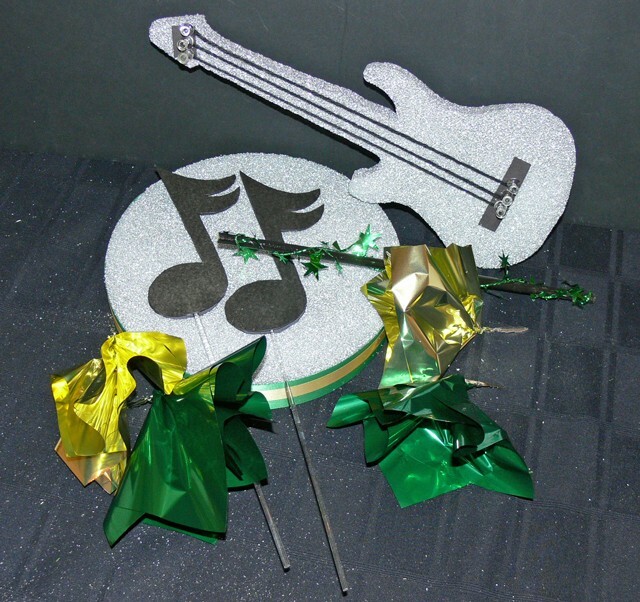 Use these clear flexible plastic tubes to add height and color to your party centerpiece decorations. The tubes are hollow and can be filled with colored shred, lights, ribbons, etc. 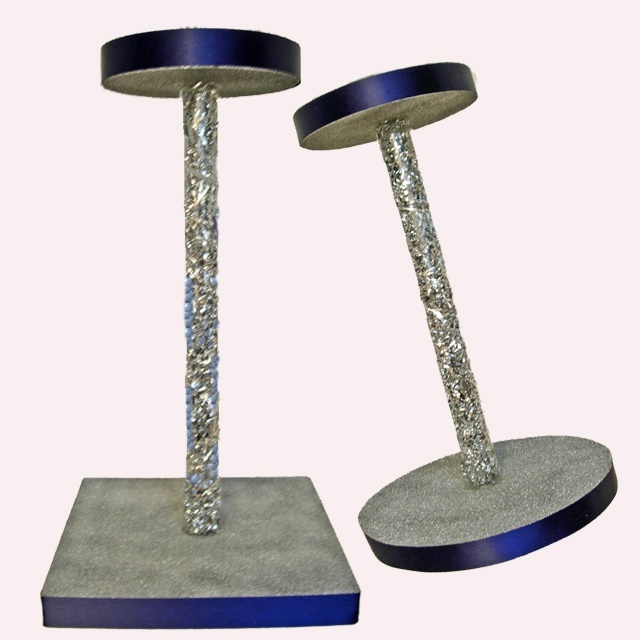 Use them to also support a second tier of your centerpiece. Our DIY centerpiece kits are ideal for your next party or event. We have most sports themes, themes for dog lovers, weddings, ice cream, babies, etc. You can easily assemble these centerpiece kits with some simple tools and a low temperature glue gun. 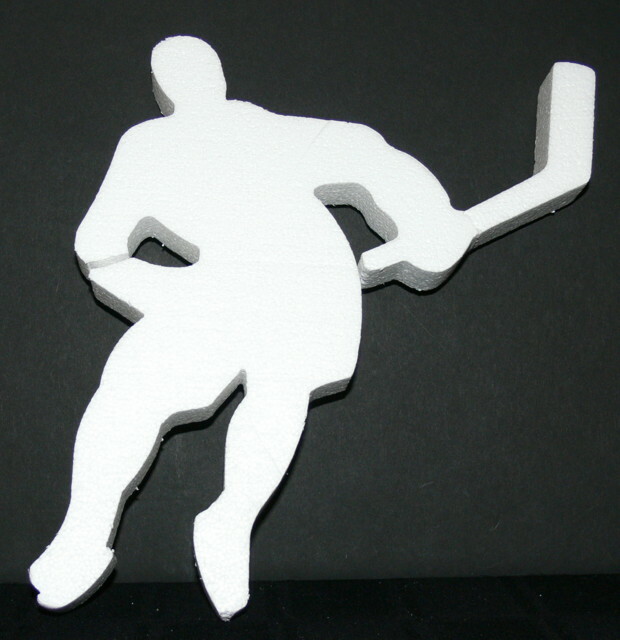 Each centerpiece theme cut out is hand cut from polystyrene and is available in the original white color, detailed (on white), or painted and highlighted. No problem if we don't have a pattern to suit your needs; we will make one at no charge with a minimum order. 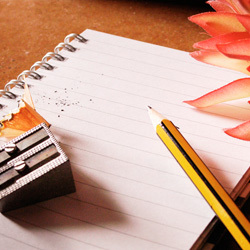 Personalized, one-on-one party planning service to help plan and guide you from the initial planning stages through the day of your event. We also do the overseeing so you can just relax and enjoy your Bar Mitzvah or Bat Mitzvah, engagement, wedding, anniversary, birthday party or other special event. © Copyright 2007-2019 A-BnC Parties and More, Inc. All rights reserved.